94% of real estate pros recommend spending money on floors. Hardwood floors not only beautify your home, but are a lifetime floor and will earn you a whopping 102% return on investment. 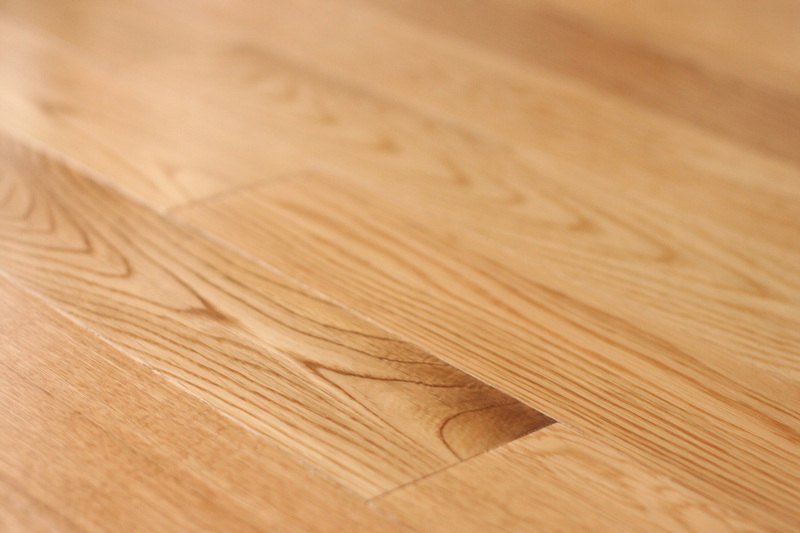 A study of homebuyer preferences by USA Today using data from the National Association of Realtors found that 54% of home buyers were willing to pay more for a home with hardwood flooring. 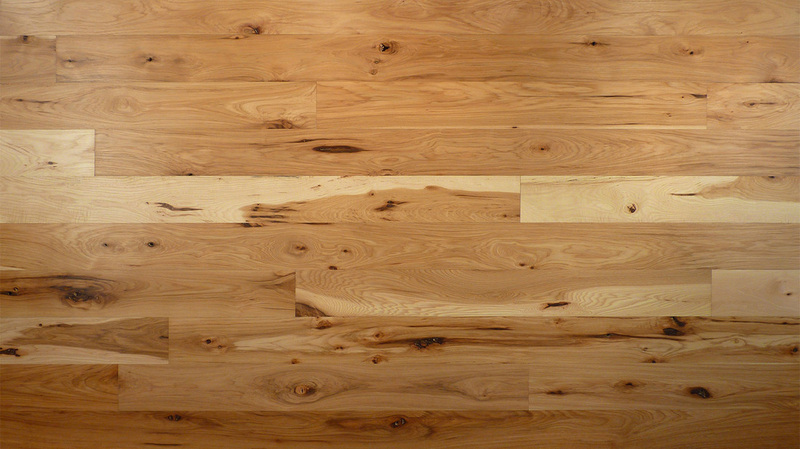 Wood is easy to clean and maintain, and unlike engineered products it can be sanded and refinished multiple times, which means it retains its value for the long haul. 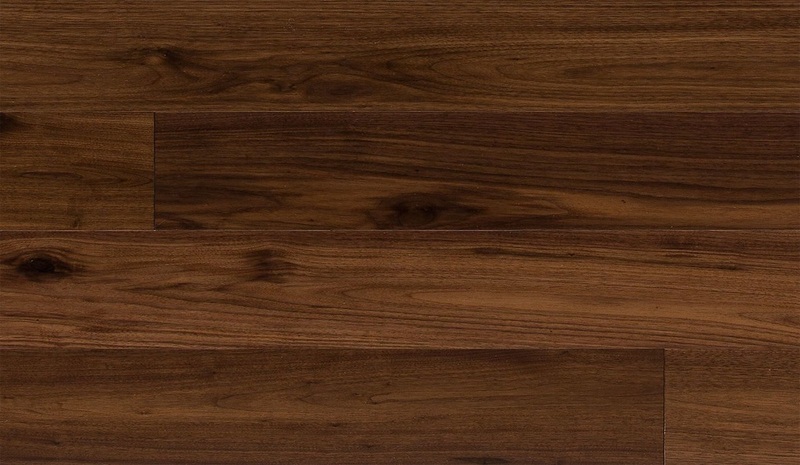 A majority of real estate agents surveyed by the National Wood Flooring Association said houses with hardwood flooring are easier to sell, sell for more money, and sell faster. 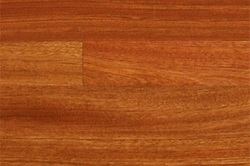 Andy refinished our 140+ year old hardwood floors in our home prior to us selling. They were extremely beaten up and in bad shape prior to Andy working on them (water damaged and buried under layers of laminate flooring). When he was finished, the floors looked FANTASTIC - filled with richness and beauty of their original character! 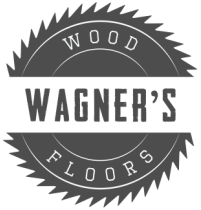 We will always recommend Andy and Wagner's Wood Floors!